Truck tires are built for speeds no greater than 75 miles per hours, but as states like Texas increase speed limits to 80 or even 85 miles per hour on highways, wrecks are increasing. So far, 14 states allow drivers to travel at that 75 mph threshold or above. These states include Arizona, Kansas, Wyoming, Utah, Texas, with most "over 80-ers" sitting west of the Mississippi River. Unfortunately, state legislators don't always consult with the tire industry before increasing speed limits. In Texas in particular, this is creating problems. When trucks travel for long distances at excessive speeds, their tires take on a lot of heat damage that can result in exploding rubber. And as we all know, tire blowouts are a major contributor to auto accidents and injuries. The disconnect between highway safety standards and speed limits was uncovered by The Associated Press in a government document that looked into truck tire failures. Unfortunately, there doesn't seem to be any positive progress at this point. All three sides (the trucking companies, highway officials and tire companies) are all pointing fingers at each other for the damages, injuries and deaths that have resulted in truck tire blowouts. Since states set their own speed limits (they've had sole authority to do so by Congress since the 1990s), the truck and tire companies blame them. Additionally, it's the federal governments job to raise tire standards. However, truckers and tire manufacturers are also held responsible when they act unsafely. For now, NHTSA suggests fixing the problem by prohibiting truckers from driving over 75 mph. Additionally, they urge tire companies to update their tires. These changes, however, are stalled due to costs and simple indecision. 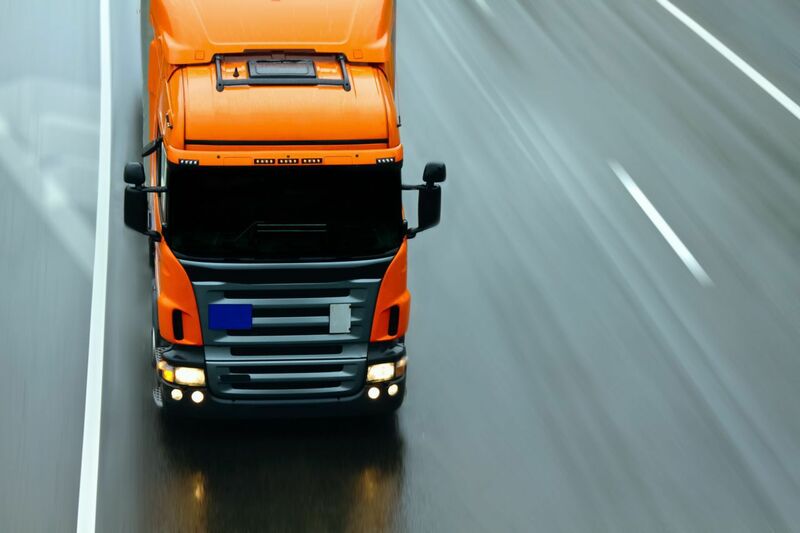 According to National Highway Traffic Safety Association (NHTSA), tire-related truck wrecks were responsible for 198 fatal crashes between 2009 and 2013. However, in 2009 alone, 40 people died in tire-related truck wrecks. That number rose to 52 in 2013, the latest year for which statistics are available. If you've been hurt in a tire blowout in Texas, you have a right to compensation under Texas law. However, since accidents caused by a tire blowout often involve a claim against the vehicle manufacturer, tire maker, distributor, shop and potentially even lawmakers, the process can get complicated. For that reason, I'd highly advise you to hire an experienced auto accident lawyer to aid in your claim. An attorney can help you build your case by gathering the evidence necessary to prove manufacturer negligence and by dealing with the insurance companies. If you've been injured in the Fort Worth area, call me at Anderson Law Firm for your free, no-obligation consultation. I can be reached at 817-294-1900.